Happy Holidays, folks! 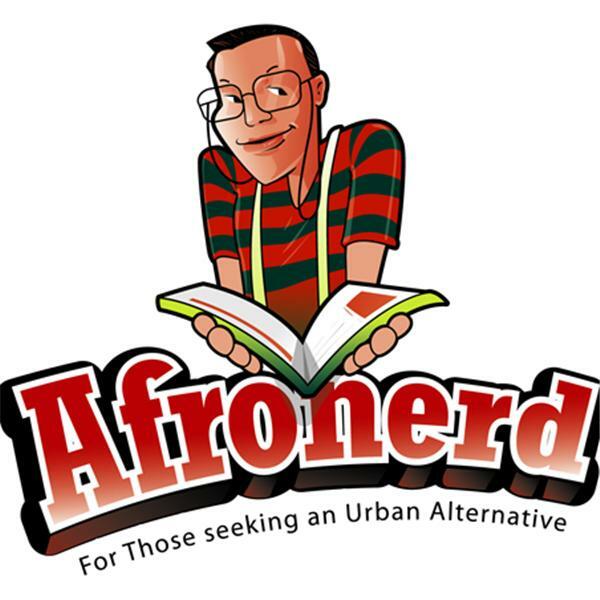 Welcome to the latest edition of Afronerd Radio's Mid Week in Review broadcast, airing this Wednesday at 7:30pm (EST). The topics du jour to be discussed by your hosts, Dburt and Capt. Kirk are: picking up from our last show, just what did happen regarding the tragic police shooting of a 12 year old youngster who was playing with fake pistol and does this spell an epidemic or something else; a broader discussion of Hollywood's continued antagonism toward Black actors portraying historical/biblical figures (and even fantasy figures, a la John Boyega as a Stormtrooper); more Ferguson fallout-MSNBC correspondent, Joe Scarborough's rant versus the five St. Louis Rams players' recent "hands up, don't shoot!" gesture; advancing a topic from The Music Snobs podcast- is Black American music on it's way out? (did you see the AMAs?) and lastly, after a Black man gets stopped by a police officer for walking with his hands in his pockets (in the winter) and both video tape each other, the truth still proves to be elusive...whoa. Call the hosts live at 646-915-9620.